Mahmoud El-Bawab is a professor (Senior Lecturer) at Arab Academy for Science, Technology and Maritime Transport (AASTMT), Egypt. He received his Master Degree in Maritime Safety and Marine Environmental Protection from World Maritime University (WMU) in 2001. Also, he holds Master Mariner Certificate (1995) and he has about 20 years' lecturing experience in various fields of Maritime Education and Training (MET). Now, he is studying for a PhD in new trends of Maritime Search and Rescue in the AASTMT. 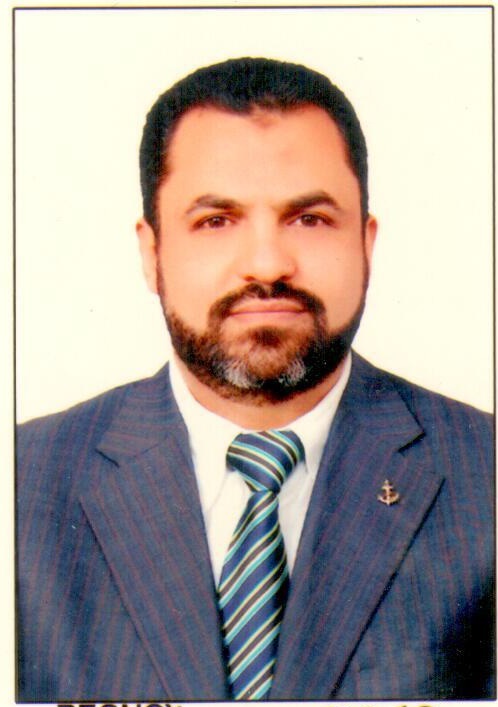 Mahmoud El-Bawab is working as a Responsible for International Maritime Relations in the AASTMT and a contact person of the AASTMT to the IAMU. Moreover, he is a member of a regional MET expert group dedicated by the AASTMT to provide support to the Arabian countries under umbrella of the LAS to fulfill obligations of the STCW 78 convention, as amended "third cycle".